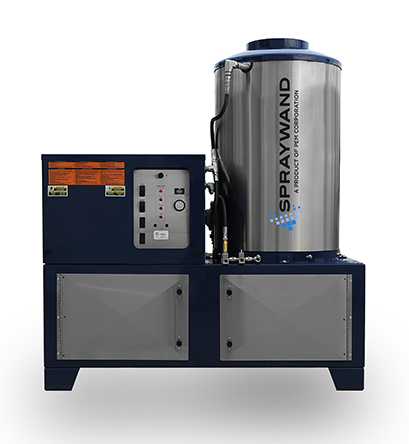 SprayWand is designed for any OEM and job shop that has an ongoing need for metal cleaning and metal pretreatment. 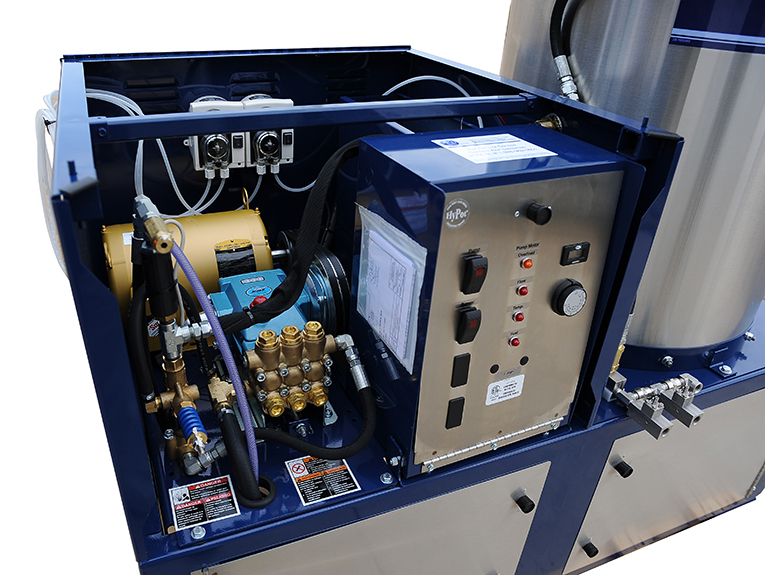 It produces the same superior results of high-end, multi-stage pretreatment systems at a fraction of the cost. 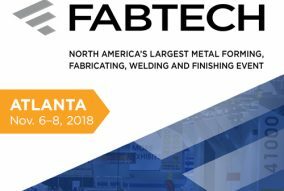 You will lower your production expenses and improve product quality through better paint adhesion and corrosion protection. The P-300 is the best performing system in the industry that can deliver your pretreatment chemicals as required injected downstream. It can also apply chemicals at either heated or ambient temperatures and high pressure for maximum cleaning. 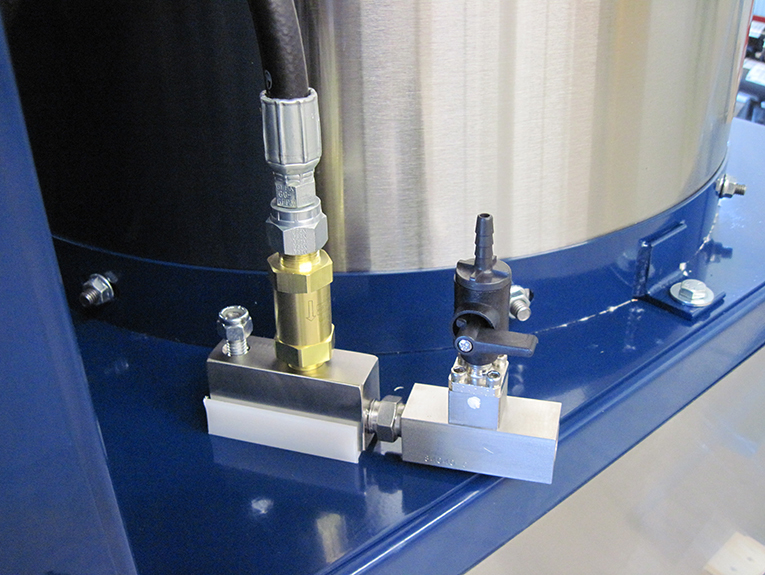 The freedom of movement offered by the SprayWand enables an operator to easily and efficiently prepare large and complex parts and assemblies for final metal finishing. 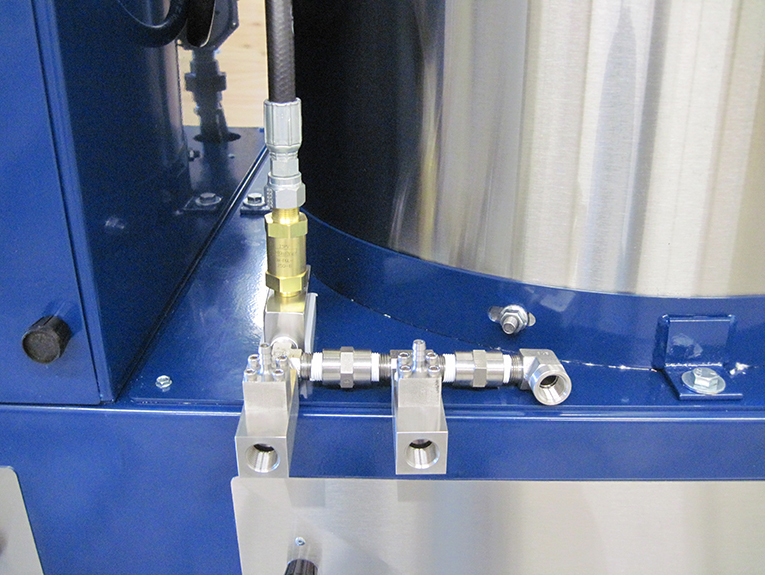 Stainless steel injectors for the most precise chemical metering performance. Chemical concentration precision and accuracy time after time for quality assurance. Minimizes wear and tear, provides reliable performance and long product life. 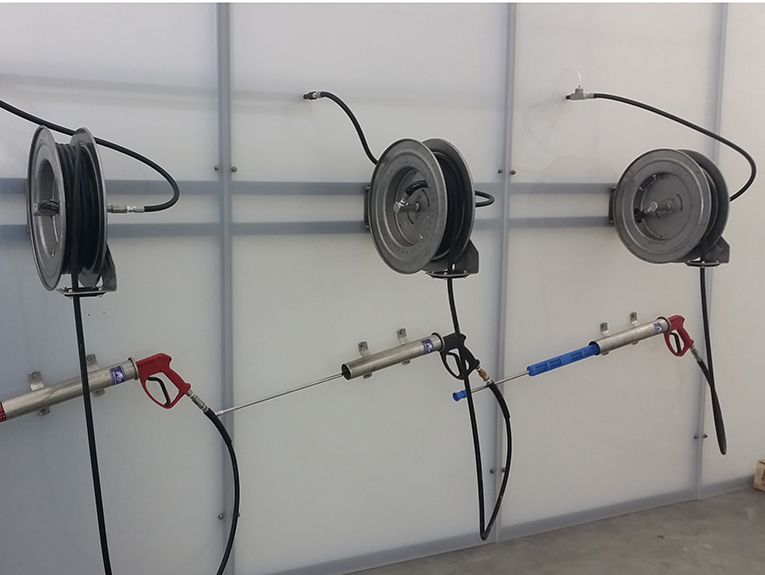 PEM offers a variety of SprayWand options to help operators easily and efficiently prepare large and complex parts and assemblies for final metal finishing. Used to help utilize floor space better. Can conveniently store two 55 gallon drums of chemical under the SprayWand. 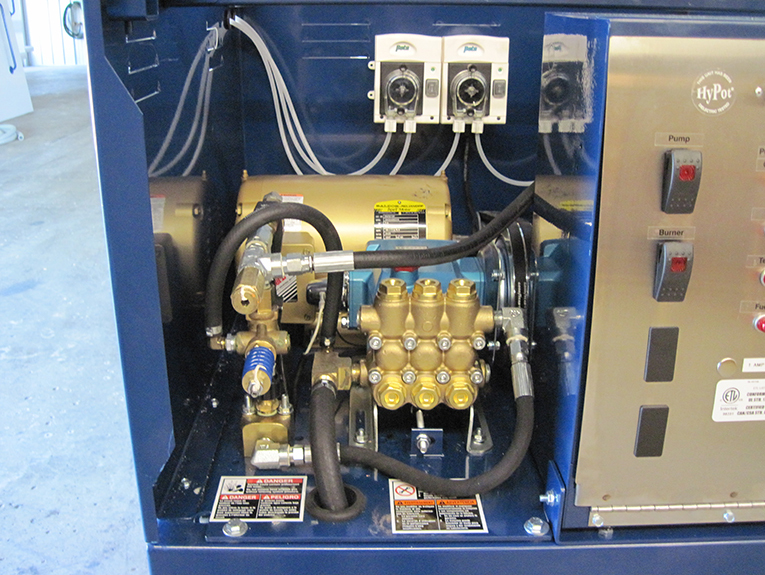 The best way to control hose management. 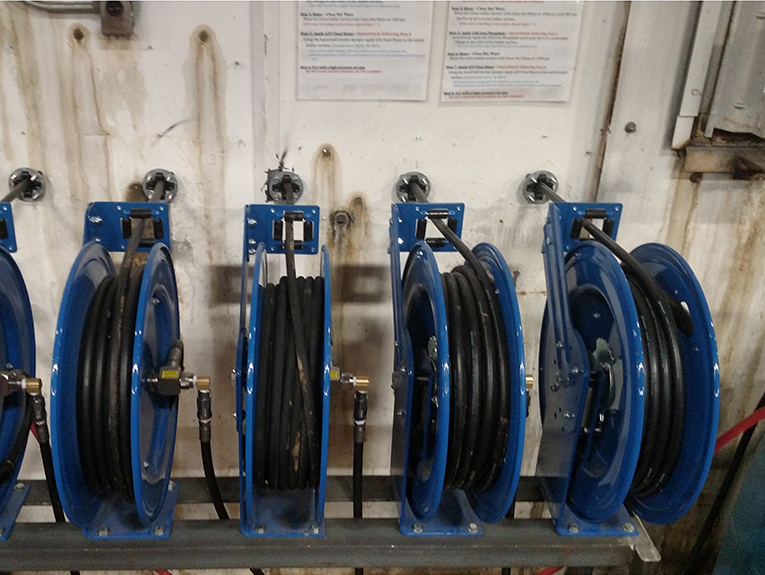 Neatly stores hoses out of the way and helps prolong the life of your pressure hoses. Helps keep your guns and wands off the floor. 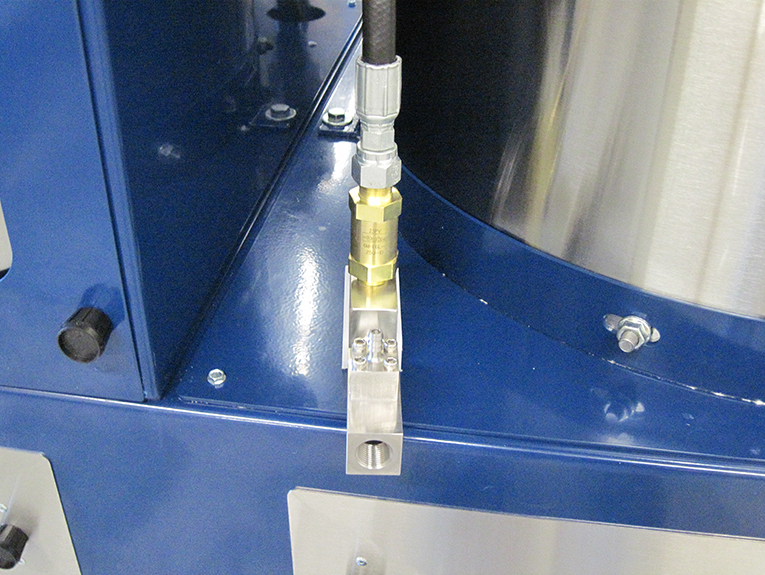 Can be easily mounted to a wall and made of stainless steel to stand up to wash bay environments. 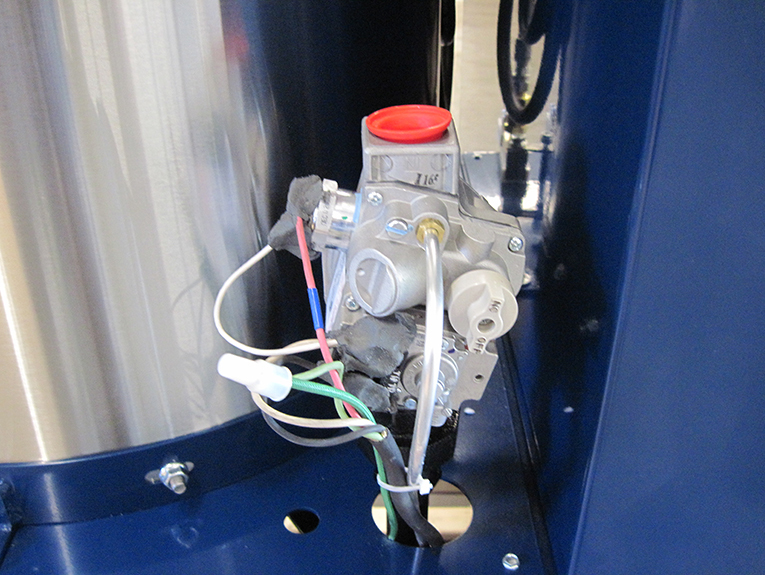 PEM Corporation warrants each machine sold by us to be free from manufacturing defects in normal service for 90 days commencing with the delivery of the machine to the original owner. This warranty does not apply to nozzles, V-belts, hoses, pump wear parts, filters or 0-rings or damage to the wand or gun due to mishandling. PEM Corporation shall not be liable for consequential damage of anything, including but not limited to the consequential labor costs or transportation charges in connection with the replacement or repair of the defective parts. PEM Corporation makes no warranty with the respect to trade accessories. They are subject to the warranties of their manufacturers. Any implied or statutory warranties, including any warranty of merchantability or fitness for a particular purpose are expressly limited to the duration of this written warranty. We make no other express warranty, nor is anyone authorized to make any on our behalf of PEM Corporation.